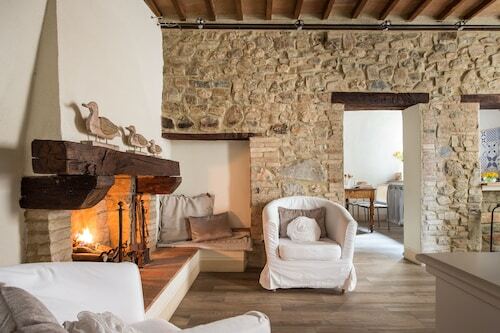 Situated in Pienza, this townhouse accommodation is steps from Palazzo Piccolomini, Palazzo Comunale, and Pienza Cathedral. Museo Diocesano and Palazzo Vescovile are also within 5 minutes. 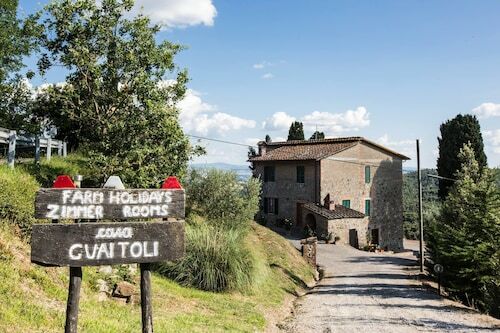 Situated in a rural location, this townhouse accommodation is within 6 mi (10 km) of Terme Petriolo, Val di Merse, and Abbey of San Lorenzo al Lanzo. Castello del Belagaio and Castello di Montepescini are also within 9 mi (15 km). 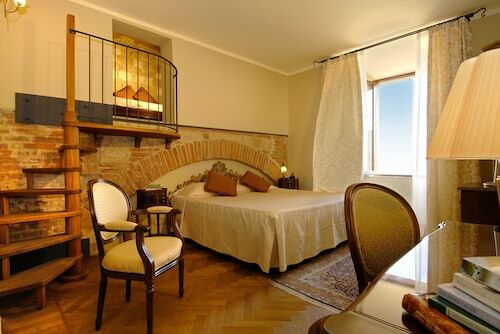 Situated in Pienza, this townhouse accommodation is steps from Palazzo Comunale, Piazza Pio II, and Pienza Cathedral. Palazzo Piccolomini and Museo Diocesano are also within 5 minutes. 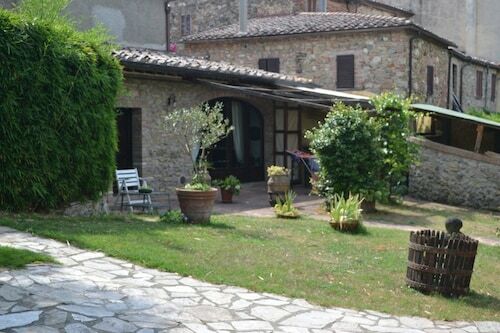 Situated in the historical district, this townhouse accommodation is 0.1 mi (0.1 km) from Val di Chiana and within 6 mi (10 km) of Church of St. Agnes and Colonna del Marzocco. Palazzo Avignonesi and Palazzo Cocconi are also within 6 mi (10 km). Torrita di Siena Station is 19 minutes by foot. 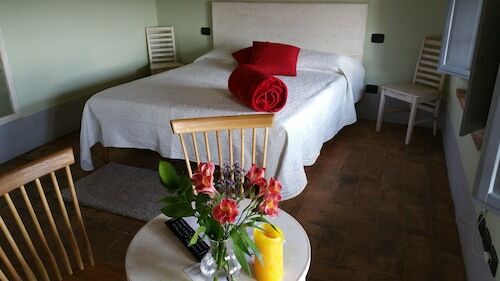 Situated in Murlo, this townhouse accommodation is 0.1 mi (0.1 km) from Val di Merse and within 9 mi (15 km) of Museo della Mezzadria and Museum of Sacred Art in Val d’Arbia. Castello di Montepescini is 10.3 mi (16.5 km) away. 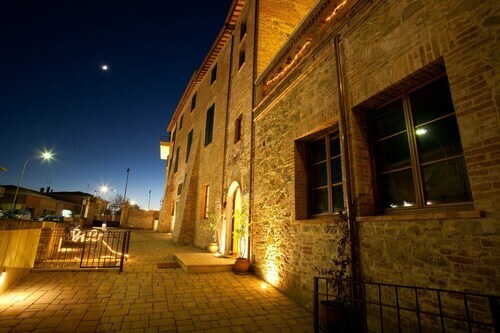 Located in the heart of Montalcino, this townhouse accommodation is within a 10-minute walk of Civic and Diocesan Museum of Sacred Art of Montalcino and Fortress of Montalcino. 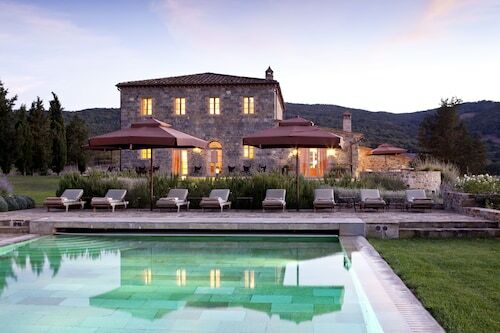 Museum of Brunello and Poggio Antico are also within 6 mi (10 km). 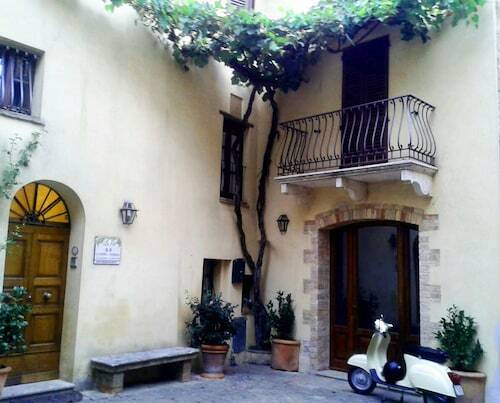 Located in the heart of Pienza, this townhouse accommodation is steps from Palazzo Comunale, Piazza Pio II, and Museo Diocesano. 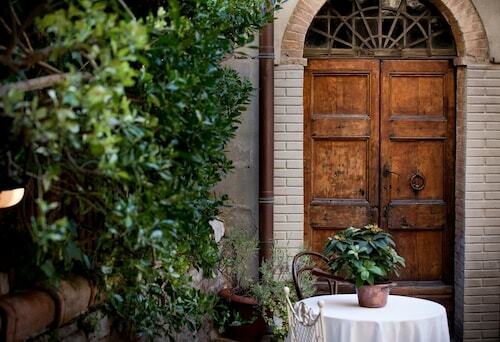 Palazzo Piccolomini and Pienza Cathedral are also within 5 minutes. 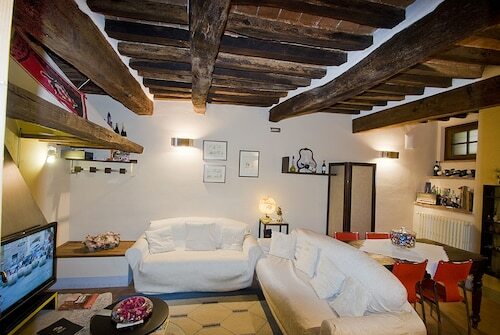 If you plan on staying put in Castelnuovo dell'Abate for a while, make your time feel homier by renting a townhouse. A townhouse gives you room to stretch out and comes with the conveniences of living in a real home, like a fully-stocked kitchen, a big sofa—perfect for mid-afternoon naps—and a washer and dryer in the unit. Renting a townhome is a smart plan if you’re bringing the whole family. Rather than trying to cram everyone into a single hotel room, you can give the kids their own room for extra privacy while keeping everyone under the same roof. The kitchen can be a lifesaver, giving you the means to brew a soothing up of joe in the morning and whip up a mound of pancakes that will put a smile on everyone’s face. 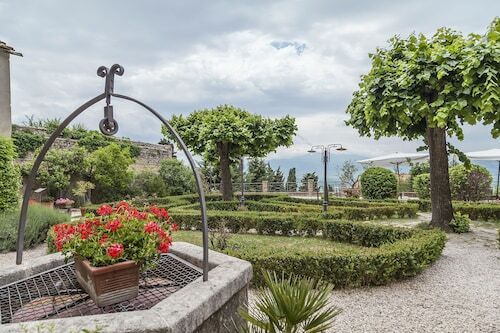 For ultimate relaxation, choose a townhome outside the main tourist attractions—you’ll avoid traffic jams during the busy season and develop a better understanding of Castelnuovo dell'Abate’s true character. Get to know your neighbors to see what life is really like in the area and get great restaurant recommendations from those who really know what they’re talking about. Travelocity is your ticket to short-term and long-term townhouse rentals. With prices ranging from cheap to luxury, we can accommodate a tight budget or find you upscale townhomes with a view and other posh amenities. 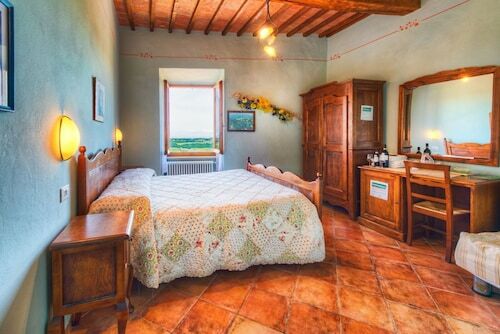 Whether you’re visiting Castelnuovo dell'Abate for an extended work assignment, need a place for your family to live while you relocate, or simply want to truly get to know this fascinating city, a townhome rental is a great option. Let Travelocity find the perfect townhouse rental for you.